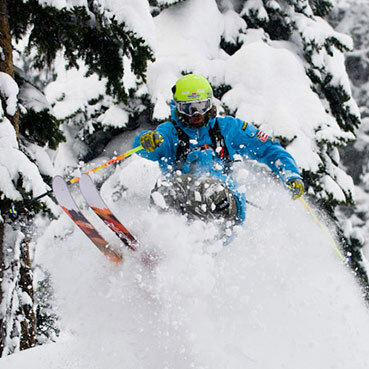 Sven Kueenle has the right creativity and enthusiasm to make spectacular film projects as a freeskier. 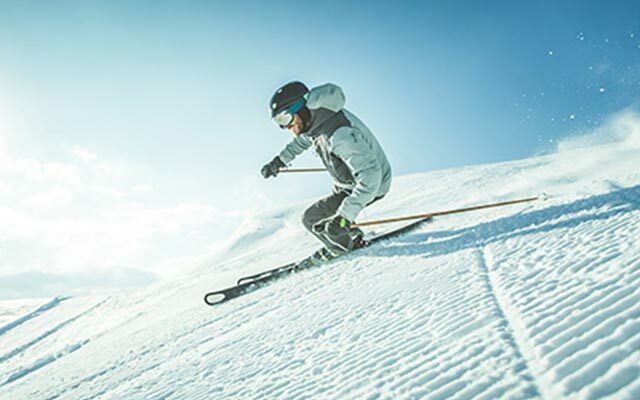 His most recent display of his impressive skiing talent was in Legs of Steel’s latest production in the film “The Passenger”. No mountain is too steep, no jump too difficult for him – like how he conquered the “mousetrap” on the legendary “Streif” in Kitzbühl with a back flip.